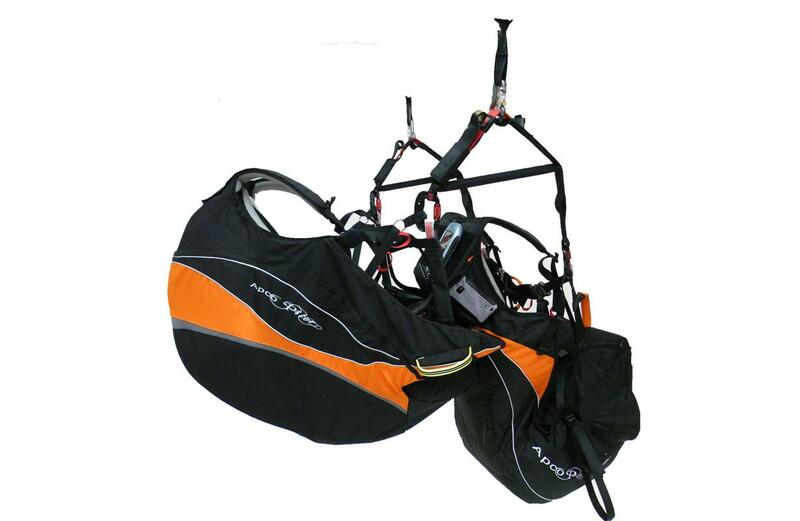 Tandem Passenger - Apco Aviation Ltd. 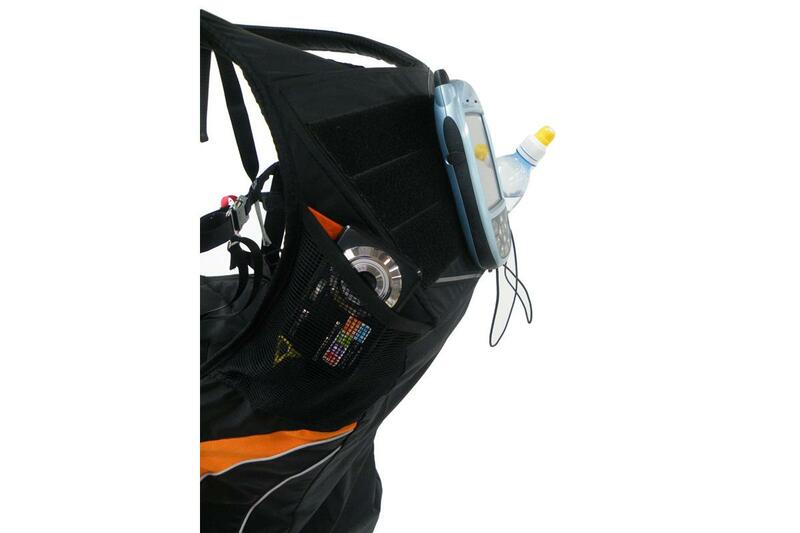 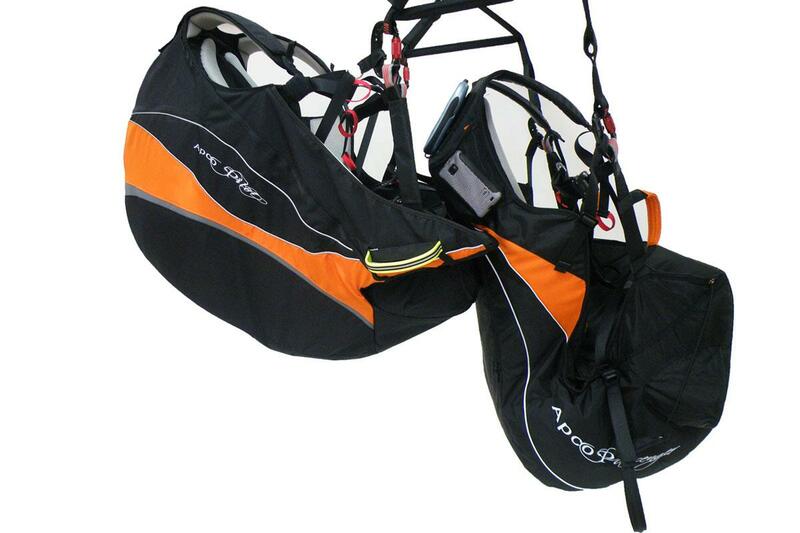 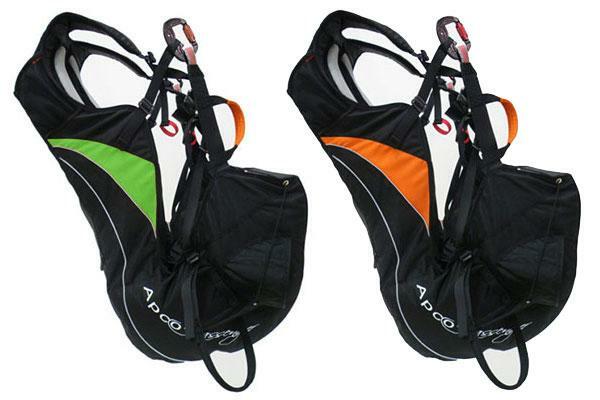 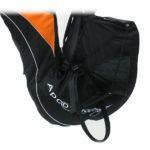 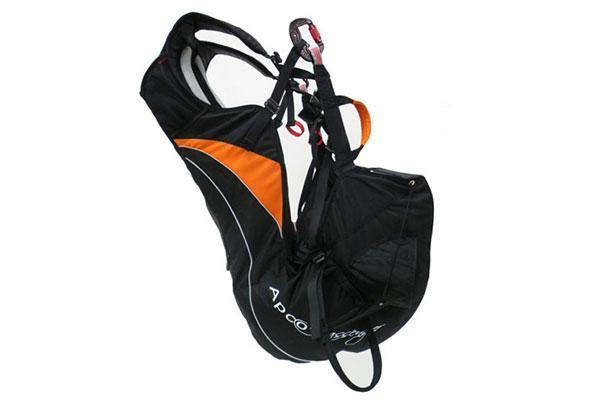 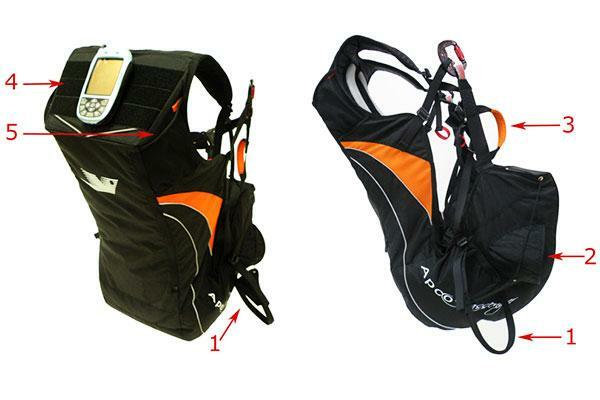 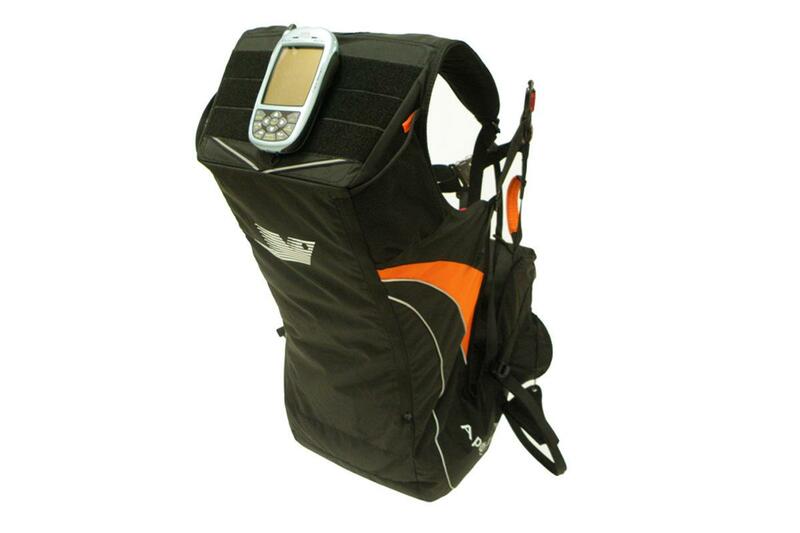 The Tandem Passenger Harness is available in two standard colors: Black/Lime and Black/Orange. 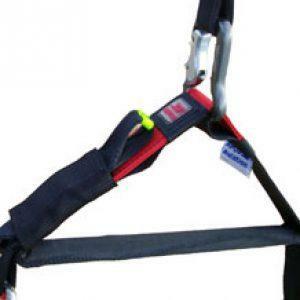 Passenger protection was top priority when designing the passenger harness. 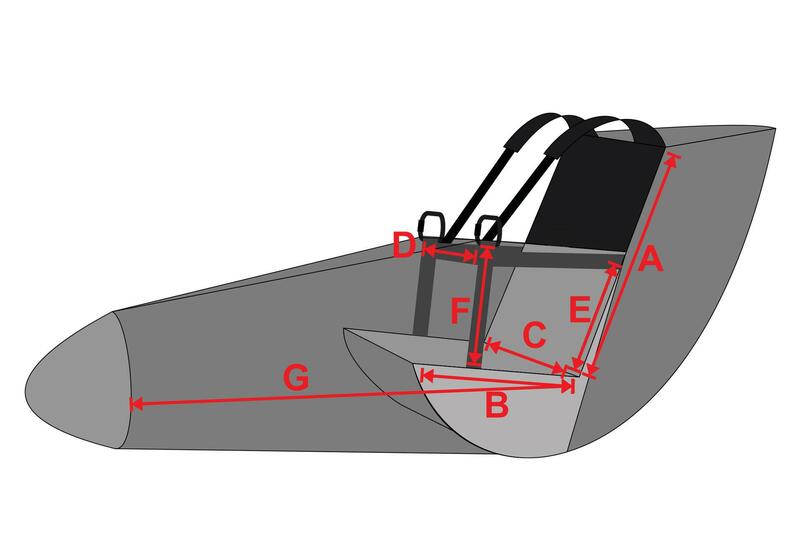 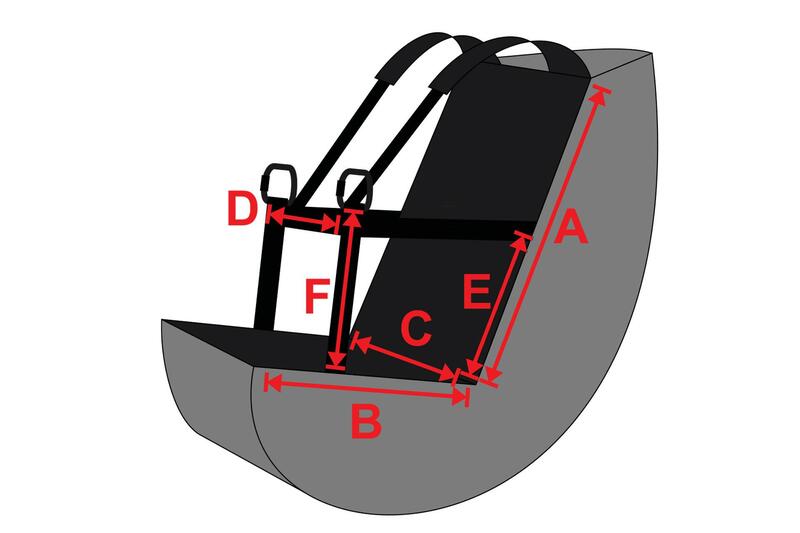 It has an aerodynamically shaped integrated cygnus airbag built in with 2 side inlets and one large center inlet insuring constant inflation of the air bag, no matter where the passengers legs are positioned. 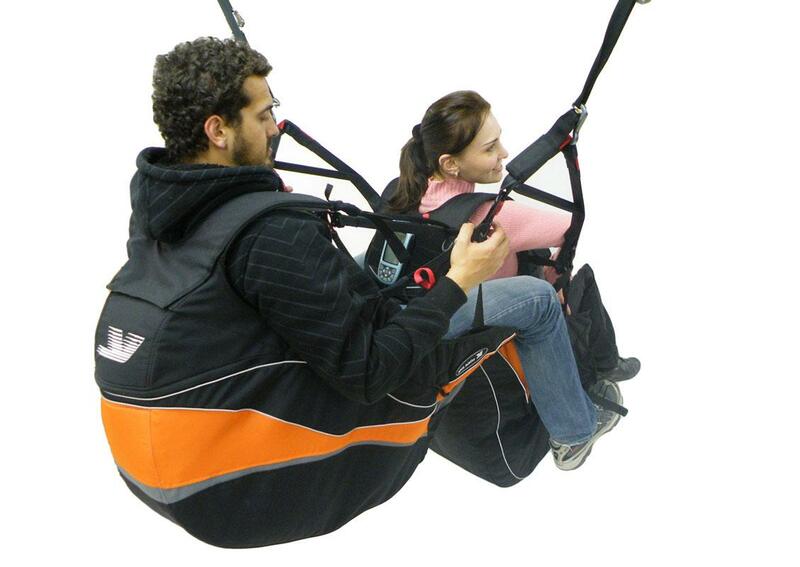 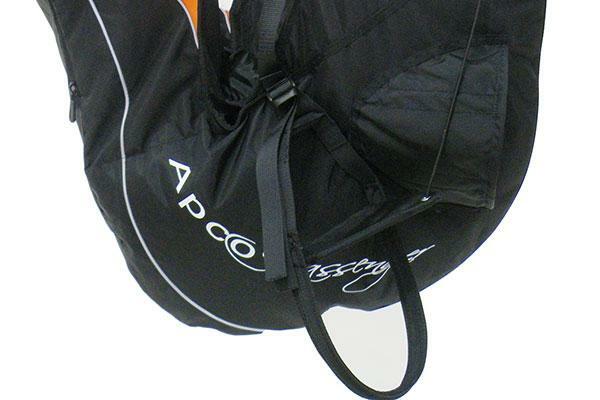 The cygnus airbag, protects the body, utilizing our proven chamber system for controlled air release in case of impact. 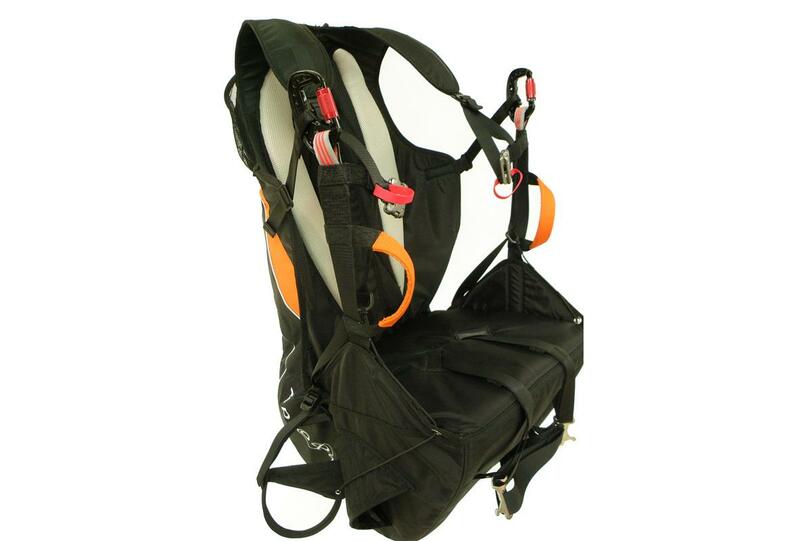 In addition to the cygnus Airbag the passenger harness has integrated foam back protection. 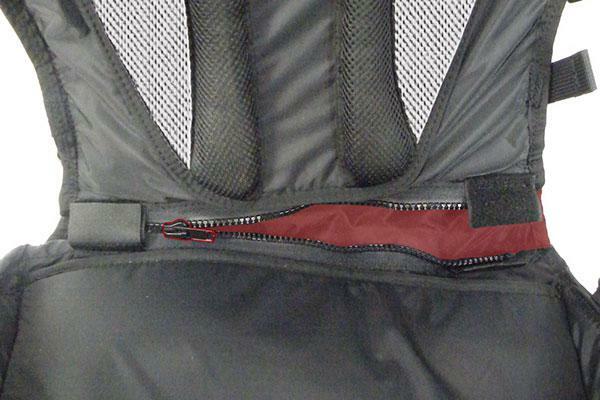 The built in foam protects the back area of the passenger but also protected the front of the pilot’s body in case off an accident.